Do you love fashion and everything about clothes? 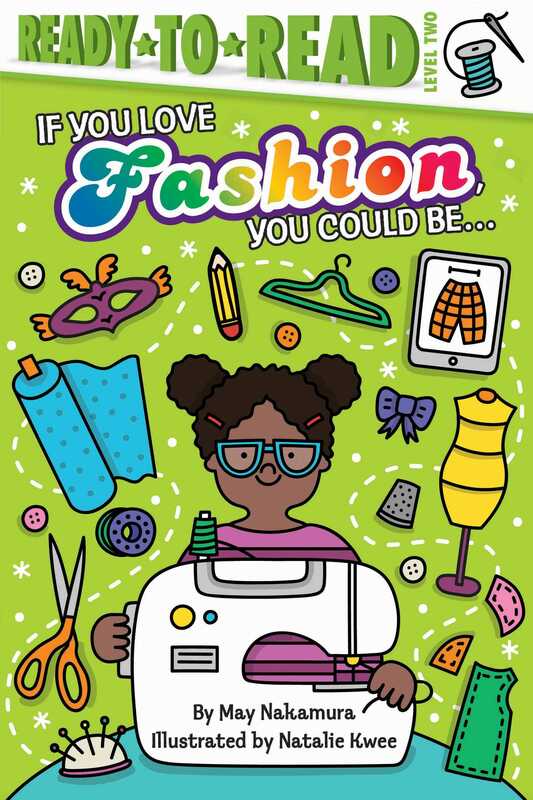 Then you can become a fashion designer, costume designer, or fashion buyer when you grow up! Learn about these careers and many more in this book that includes a glossary and backmatter section with even more cool jobs for stylish kids!